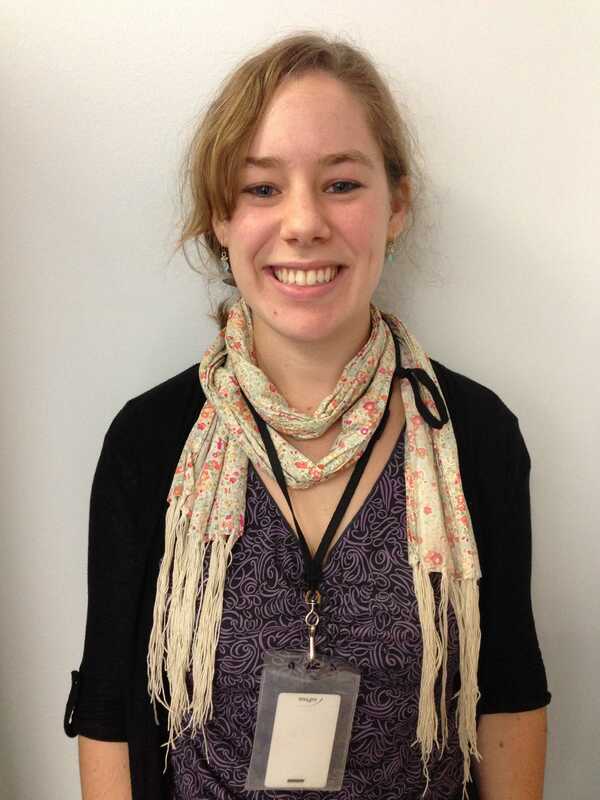 This month’s Performance Counts comes from Visitor Services Coordinator Abby Krolik! Today is Maryland’s “Tourism Day”—an event organized by the tourism industry to make the case to our state legislators that recreational and cultural attractions have an important impact on the economy and quality of life in Maryland. In keeping with the spirit of the day, we decided to take a look at who comes to the JMM and where they come from. This is a more complicated question than you might think; there are countless ways to categorize our guests. We usually divide our on-site visitors into four main categories: general visitors, school groups (including summer camps), public program participants, and adult groups (e.g. mah jongg clubs or sisterhood visits that book in advance). School groups are traditionally the largest segment of our visitors, but in the last two years general visitors have been catching up and program visitors are not far behind. John Ruarah Middle School students explore The A-Mazing Mendes Cohen exhibit. School groups come to us in a handful of main categories—public/private/parochial/homeschool; Jewish/non-Jewish; and Day School/Hebrew School. Within these groups, our single largest draw is from Baltimore City public schools, but this year we’ve had increasing success in attracting the local Jewish schools (both Day Schools and Hebrew Schools). We’ve also expanded our educational outreach in Baltimore County, and we are making efforts to recruit more parochial schools. We have even received a grant from the Delaplaine Foundation to extend programming, outreach and onsite visits to Frederick County schools. Our programs are aligned with the Common Core standards, which helps to attract the interest of teachers and principals. 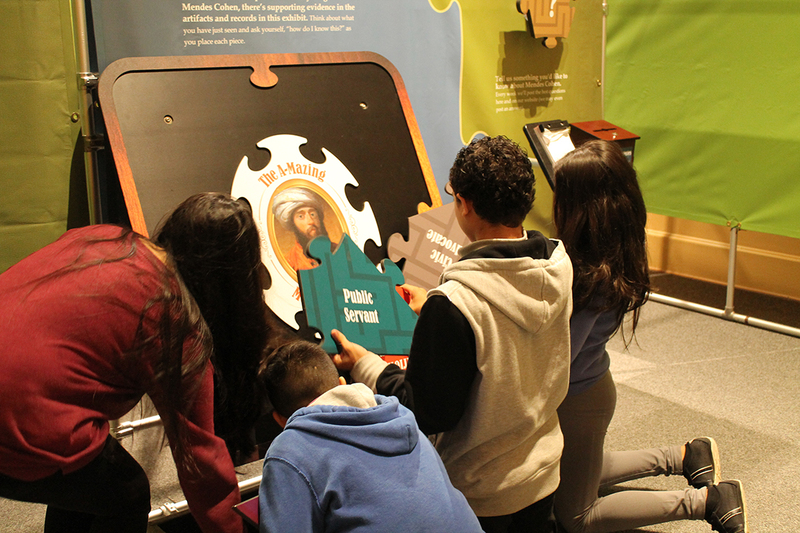 While we work with students at all grade levels—from Pre-K to even college level—the average group that visits us is in middle school, particularly 7th grade (when all the city schools teach “The Diary of Anne Frank”). City Springs Elementary School students in the Lloyd Street Synagogue. General visitors can be subdivided in several ways as well. The most obvious is, of course, geography. We don’t have data on 100% of our visitors’ points of origins (not everyone chooses to leave us a zip code), but we have enough data to give us a pretty good sample. It is true that a lot of our visitors come from Northwest Baltimore and the immediate suburbs, but there is also a significant segment from downtown Baltimore as well as Columbia, Md. We can tell when we’ve received coverage in the Washington Post Weekend section because we can see the boost in visits from Montgomery County, DC and Northern Virginia. Many of our visitors come from a much farther distance. 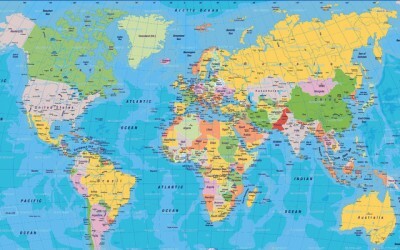 I love telling people that we get visitors from pretty much everywhere in the world! Just over the last year we’ve hosted guests from such far-flung and exotic states as Alaska and Oklahoma, as well as visitors from at least one country per continent (not counting Antarctica), including—but certainly not limited to—El Salvador, Argentina, Italy, Rwanda, Japan, and Kyrgyzstan! 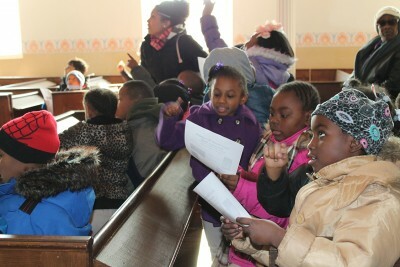 For our public program attendance numbers, we are careful to not double count program participants as general visitors. For example, our raw number for general attendance last December was 517, but to get the right number for “on-site attendance,” we subtracted the number of participants in our programs that took place during our normal open hours, which left us with 222 as the general attendance. 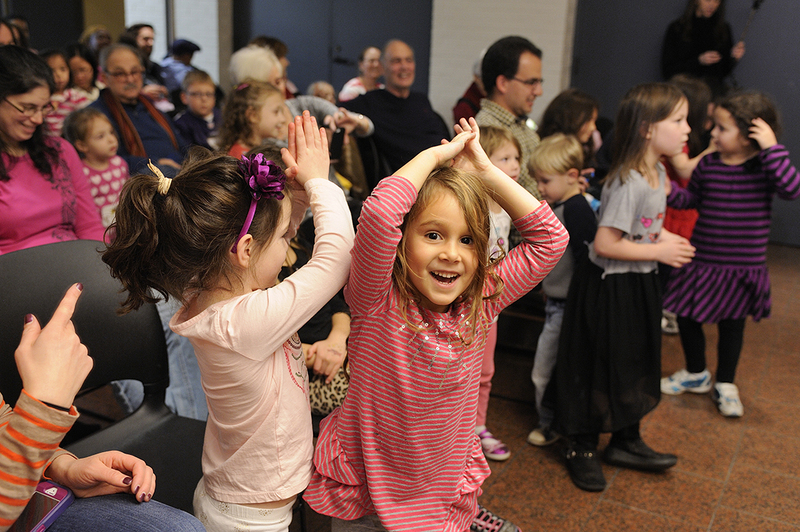 Our #1 best attended program in 2014 was the Joanie Leeds Chanukah concert—we counted more than 175 guests (though a few of them were in strollers)! Program attendance is probably the category with the greatest variability. Not only is it affected by the attraction of the topic or speaker, but also by the weather and the Ravens’ game schedule. There’s just no competing with football in Ravens’ Nation! Some spirited dancing at our Joanie Leeds Chanukah Concert! In addition to our on-site data, we also try to track off-site contacts : how many students we reach in the schools, or how many people who come to see Mendes Cohen at an event or who come up to our booth at a festival. Still, our focus is on the JMM as a destination, and that is the data that we are monitoring most closely. It helps us make sure we spend our limited resources wisely, and it tells us something about the success of our initiatives.